" /> Buffalo Soldiers Jacksonville FL. 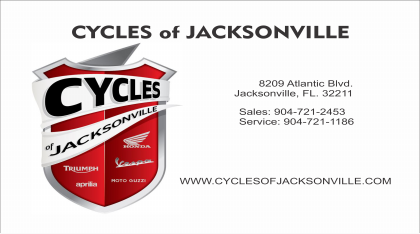 On behalf of the Buffalo Soldiers, I welcome you to the website of the Buffalo Soldiers Motorcycle Club of Jacksonville, FL. 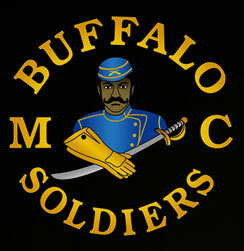 I am, Michael “Mustang” Ford, a Proud Buffalo Soldier and the newly elected President. 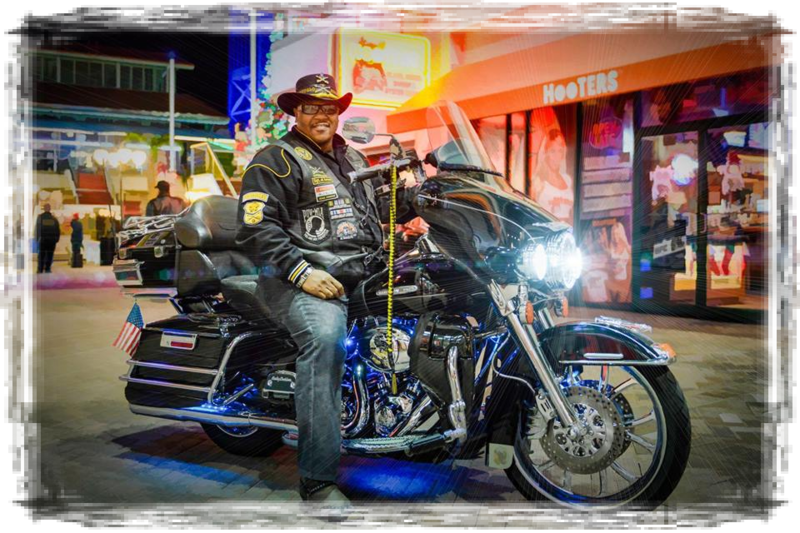 I initially joined the Buffalo Soldiers MC in Honolulu, HI and relocated to Jacksonville in January 2014. 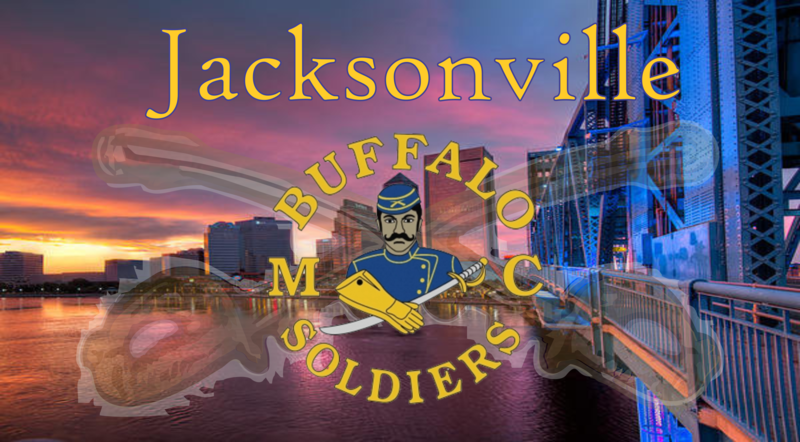 Having grown fond of Jacksonville and my Buffalo Soldiers Brothers and Sisters throughout the National Association of Buffalo Soldiers Troopers & Motorcycle Club (N.A.B.S.T.M.C. ), I have elected to call Jacksonville home. WE ARE NOT A 1% CLUB AND WE CLAIM NO TERRITORY; HOWEVER, WE TAKE OUR CLUB AND OUR MEMBERSHIP SERIOUSLY. 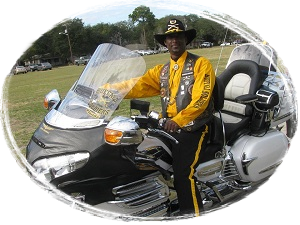 We wear the Colors and ride our Iron Horses under the name of Buffalo Soldiers to commemorate the Pride, Respect and Dignity of those brave African American Soldiers of the 9th and 10th Calvary. Our Colors are a badge of courage, sacrifice and honor as are those who continue to serve. 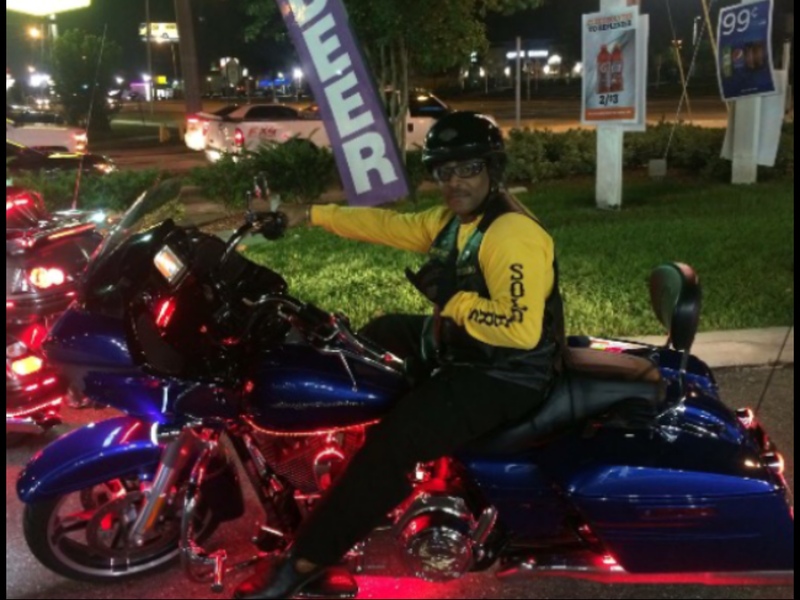 Our Mission/Vision is simple: To Unite and have Fun while Riding, Educating the General Population of the Rich History of the 9th & 10th Calvary, and by giving back to the Community. We are attempting to make a difference in our Community on a daily basis. 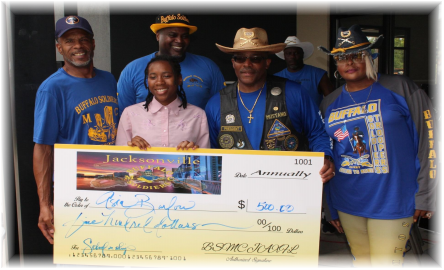 Buffalo Soldiers Motorcycle Club of Jacksonville, FL. 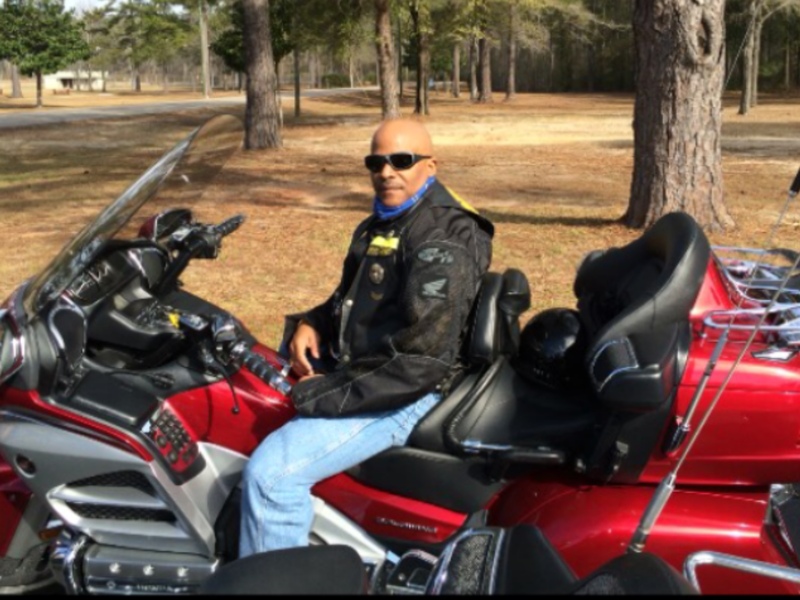 I am a buffalo soldier, and as a buffalo soldier I will uphold the standards and traditions set forth by my chapter and the National Association of Buffalo Soldiers and Troopers Motorcycle Clubs. I am proud of my colors and the rich history that they represent. I will wear my colors with pride and will do all within my power to educate the general public about the rich history of the 9th and 10th Cavalry Buffalo Soldiers. I respect my colors and my Buffalo Soldier sisters and brothers. And when my riding days come to an end, I wish to be remembered as one who served with dignity as a responsible biker and a proud Buffalo Soldier. 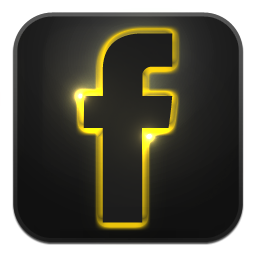 Like to ride your motorcycle? Want to give Back to the community? 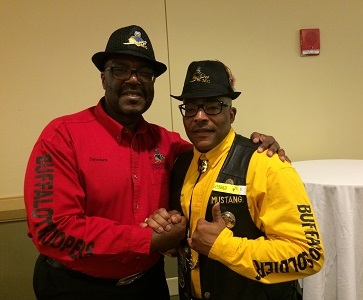 Ready to support fellow Buffalo Soldier chapters? 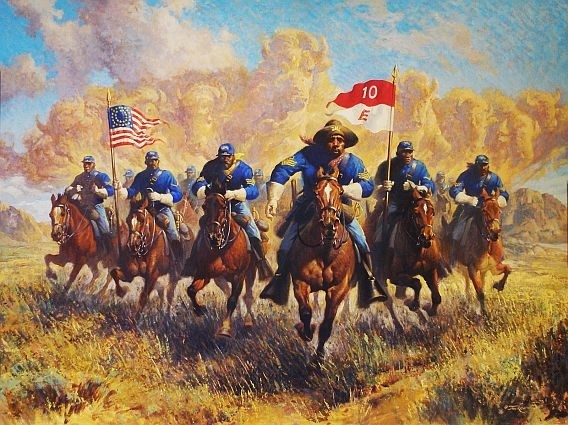 Learn and educate the public on the rich history of the 9th and 10th Cavalry Buffalo Soldiers? Our colors represent a long history and we wear them with pride and respect. 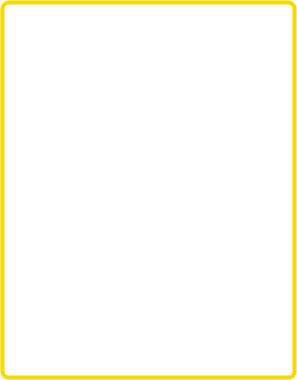 Our colors pay homage to African Americans of the 9th and 10th Calvary who sacrificed their lives so that our country could be what it is today. Our colors are a badge of courage, sacrifice and honor as are those who continue to serve. As a way of fulfilling our mission to educate the public about the rich history of the Buffalo Soldiers we do presentations and make appearances.